Federal University of Technology Owerri (FUTO) School Fees Schedule for Fresh and Returning Undergraduates Students for 2018/2019 Academic Session. 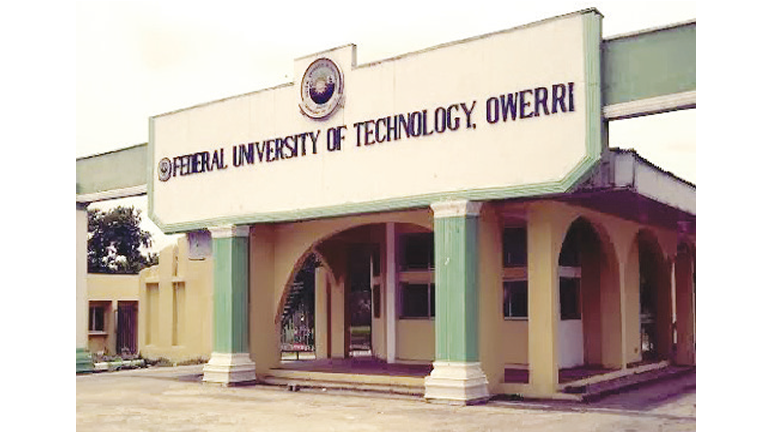 The authorities of the Federal University of Technology Owerri (FUTO) have released the amount payable as school fees by the fresh and returning undergraduate students for the 2018/2019 academic session. ACCEPTANCE FEE (NEW STUDENTS ONLY) – N40,000.